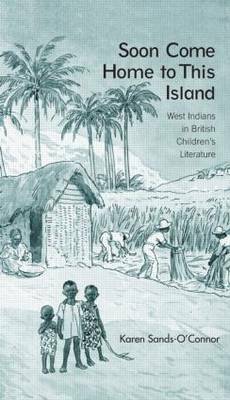 Soon Come Home to This Island traces the representation of West Indian characters in British children's literature from 1700 to today. This book challenges traditional notions of British children's literature as mono-cultural by illuminating the contributions of colonial and postcolonial-era Black British writers. The author examines the varying depictions of West Indian islands and peoples in a wide range of picture books, novels, textbooks, and popular periodicals published over the course of more than 300 years. An excellent resource for any children's literature student or scholar, the book includes a chronological bibliography of primary source material that includes West Indian characters and twenty black-and-white illustrations that chart the changes in visual representations of West Indians over time.